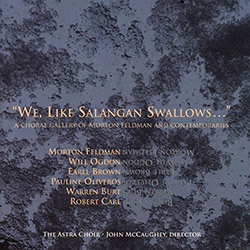 Side A recorded at Pauline Oliveros Home Electronic Music Studio. Sides B, C and D recorded at San Francisco Tape Music Center. 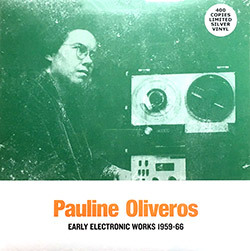 "In 2012 Important Records released Reverberations: Tape and Electronic Music 1961-1970 (IMPREC 352CD), a historic 12-CD box set compiling much of Pauline Oliveros' early and unreleased electronic work. 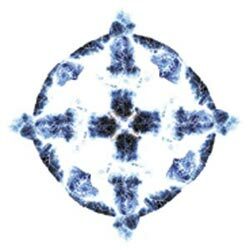 Reverberations 1 is the first release in an ongoing series dedicated to releasing the entire 12-CD box set on vinyl. 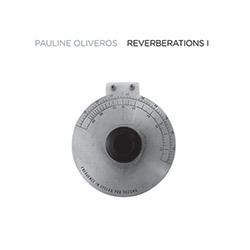 Organized chronologically by studio, the complete Reverberations not only documents Pauline's earliest electronic music but it also functions as an early history of electronic music itself. Pauline Oliveros -- composer, performer and humanitarian -- was an important pioneer in American music. Acclaimed internationally, for four decades she explored found, forging new ground for herself and others. 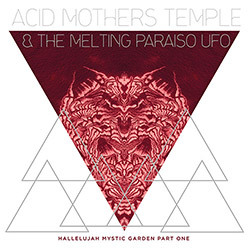 Through improvisation, electronic music, ritual, teaching and meditation she has created a body of work with such breadth of vision that it profoundly effects those who experience it and it eludes many who try to write about it. "It is always hard to speak the right words when it comes to talk about classics. The work of Pauline Oliveros has been seminal for the experience of every composer, listener or simple aficionado who put their interest in electroacoustic music. 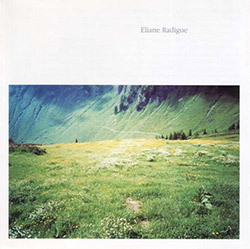 Being part of that new group of American composers she considerably steered away from the fashion that was common in Europe at that time, in Paris and Darmstadt, she led a way towards a music for the senses, the development of a new perceptual consciousness through the concept of Deep Listening. 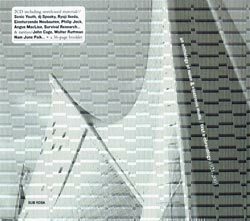 In 2012, Important Records decided to compile and put out a gorgeous box set of 12 cd's containing all the early and unreleased works of Pauline Oliveros, providing also a clarification about the chronological evolution of her compositional style. 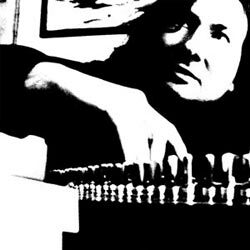 In this sense, this monography appears utterly intriguing because it allows us explore also a particular time in electronic music history through the eyes of the composer. This volume is the first release of an ongoing series dedicated to releasing the entire 12 CD box set on vinyl. 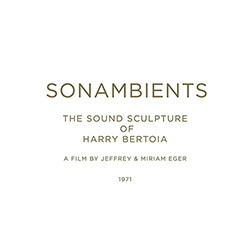 This first volume contains a piece called Time Perspective from 1961 that she composed in her home studio and the Mnemonics series, made of four pieces, all composed between 1964 and 1966 at the San Francisco Tape Music Center. 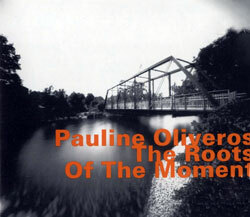 Time Perspective, first released in 2008, is one of the earliest composition from Oliveros. In this period, she still adopts a rather gestural style, attributable to the French musique concrete tradition. 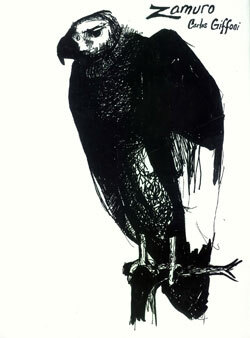 The quite dilated form and the sense of depth offered by intense layering generates a clear sense of verticality. These are factors that start outlining what the identity of the composer will become, but we are still far away from the distinct sound of her most well-known work. 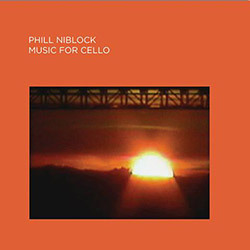 Mnemonics I - II - III - IV instead dive deeper into the use of synthesizers and show a greater capability of creating dystopian electric landscapes with a great attention to details and a meaningful attitude towards each single line of sound and the way it builds relations with the others. 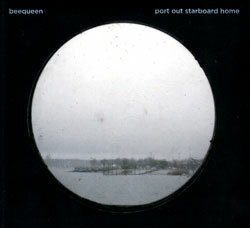 Of this four pieces, only the third had been previously released, also in 2008, while one, two and four, were first presented in the Important Records boxset from 2012.